Infecting A Phone Can be Much Easier Now. Every innovation caries certain risks, the same can be with the new feature of WhatsApp by which users can share any type of file, as long as it doesn’t exceed 100MB. Cyber criminals may easily try to take an advantage of the update by spreading malware through the app. An update by WhatsApp could prove both useful and potentially dangerous. Now Whatsapp users can share any file unless it exceeds 100MB where previously WhatsApp permitted sharing only PDF files. Must Read: 10 Reasons To Stop Watching Your Cell Phone Continuously. The new feature will surely prove beneficial, especially if your colleagues are on WhatsApp. However, it could also leave you more widely exposed to security risks. Cyber criminals may try to take advantage of the update by spreading malicious files through the app. It only takes a fraction of attention to download it and infect your phone, which could lead to serious issues, like losing your private and sensitive data. WhatsApp allows anyone to message you unnecessary to be from your contacts make it easy for anyone to be the victim of such attack. Must Read: Ransomware Can Be Waiting For You If You Are Sharing or Receiving Jokes On Your Smartphones. Blocking the suspicious sender can be the best solution for now. Just open the conversation and hit the Block option. You can also report the user as Spam. If you click on an infected link or download a dodgy file on your Android phone, which received a similar file-sharing update from WhatsApp last year, you can protect yourself by running antivirus software on it as soon as you can. 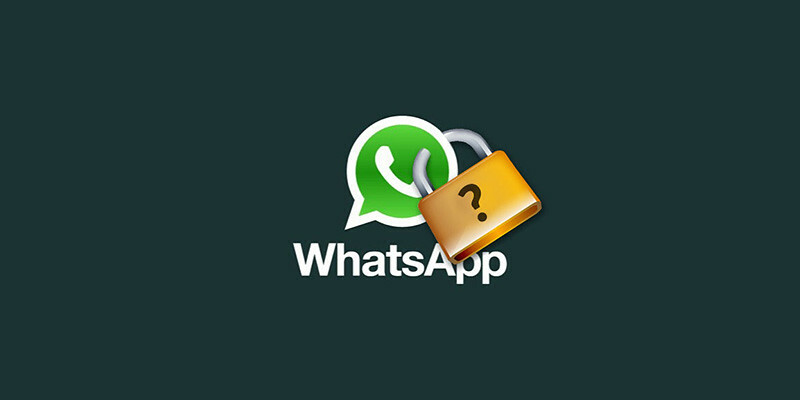 Blocking Auto-Download media on WhatsApp should be the best security step as suggested by Ethical Hackers Club.